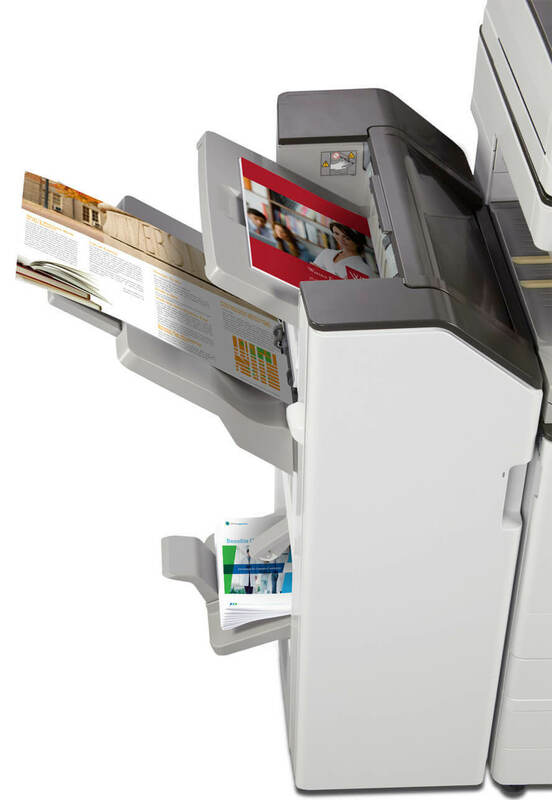 Document systems to help your association and your members thrive. Attract new members with valuable publications and printed resources. Print powerful continuing education material that keeps members longer. Create buzz in your industry with compelling events and beautiful material. 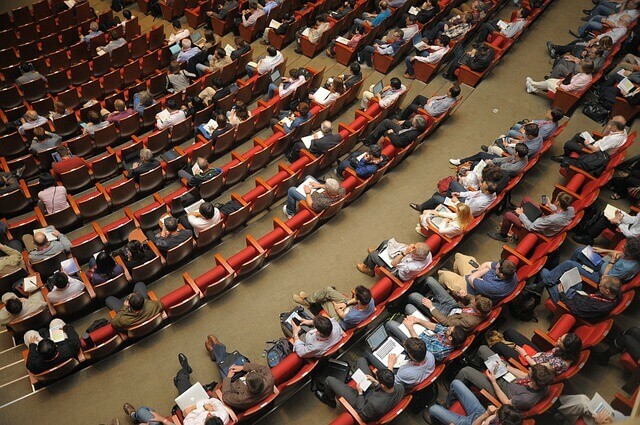 Conferences and events are important but often stressful occasions for associations. We’ll help you stay on track with your conference material and even provide onsite copier rental equipment for the big day. Printed publications create major value for members. 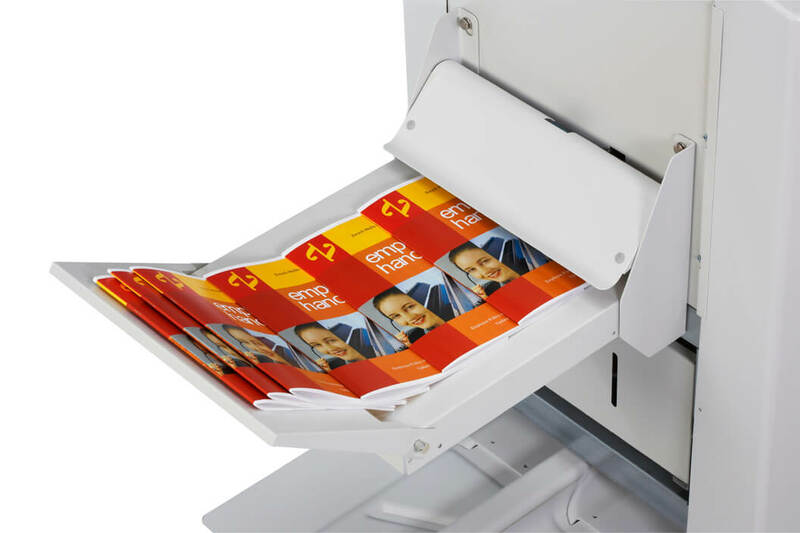 Keep costs down and value high with low-cost, easy to use print production equipment. Learn more about the document solutions that are helping associations get to the next level.